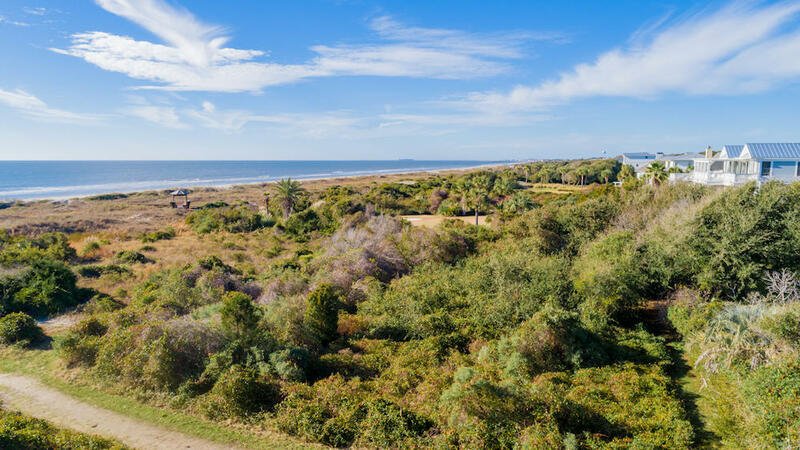 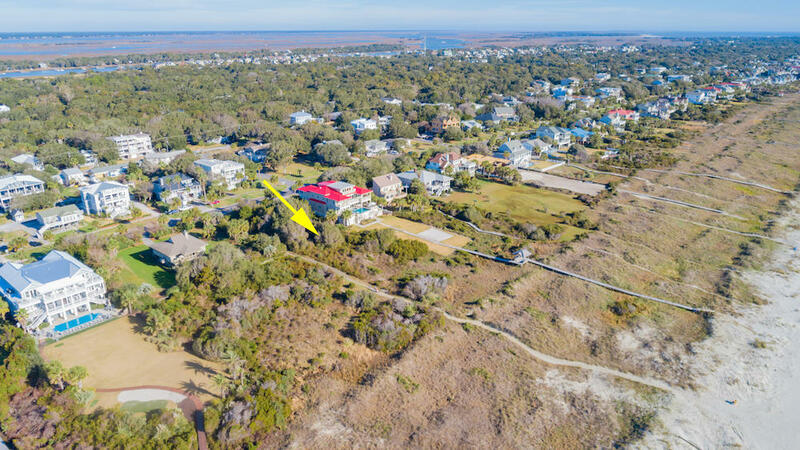 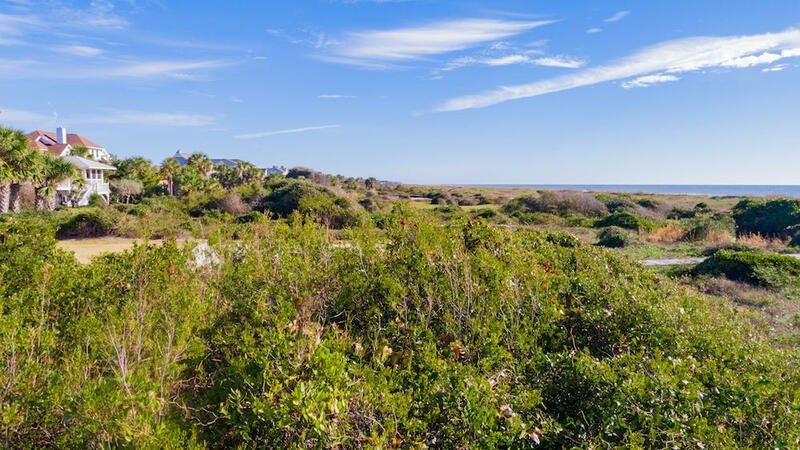 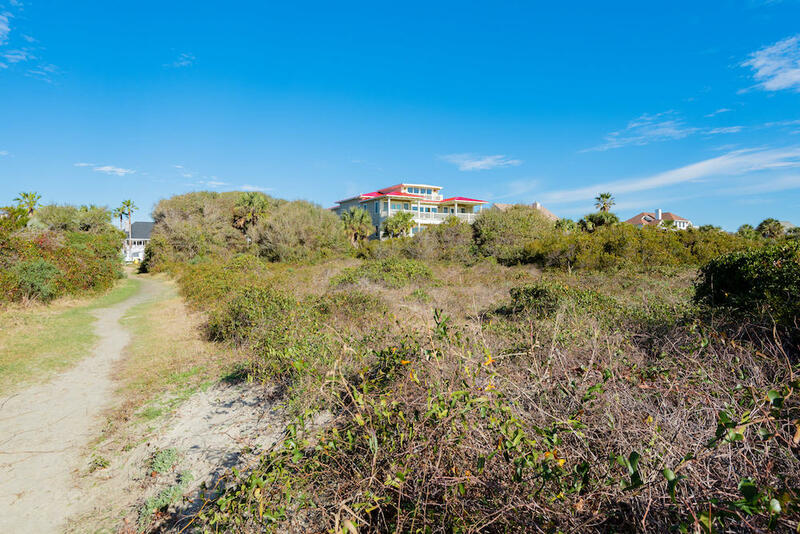 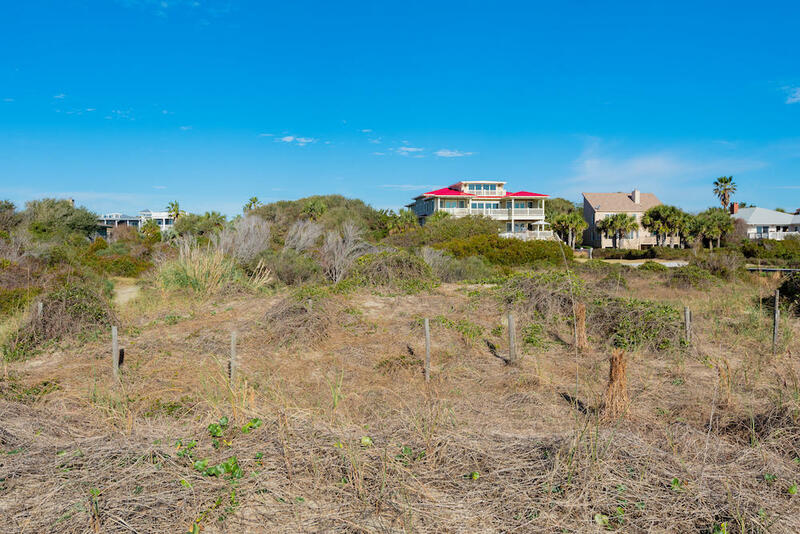  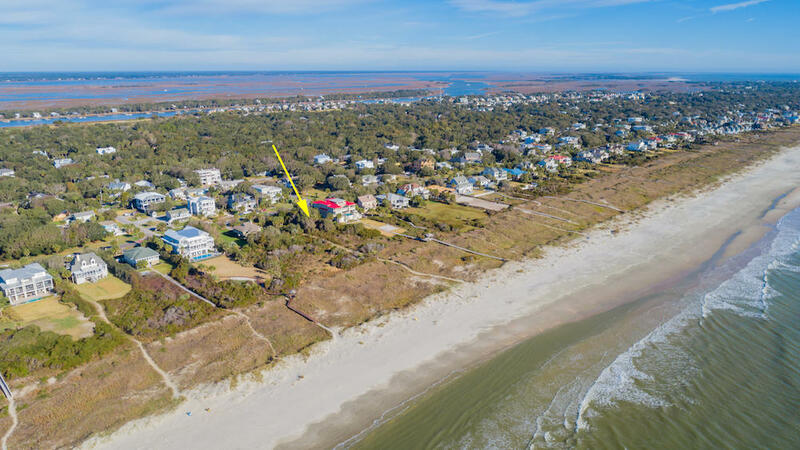 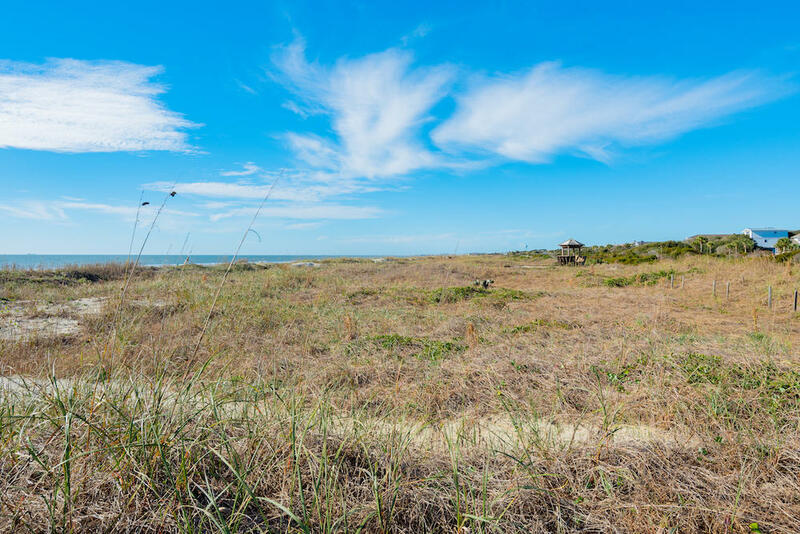 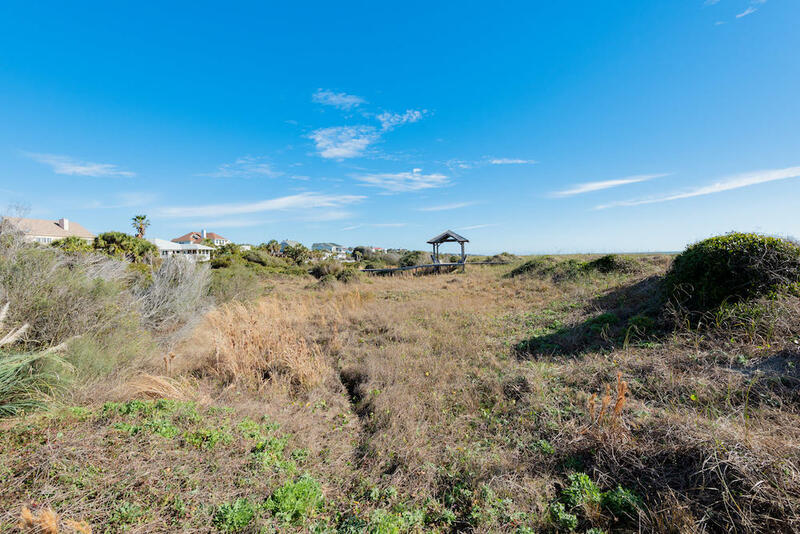 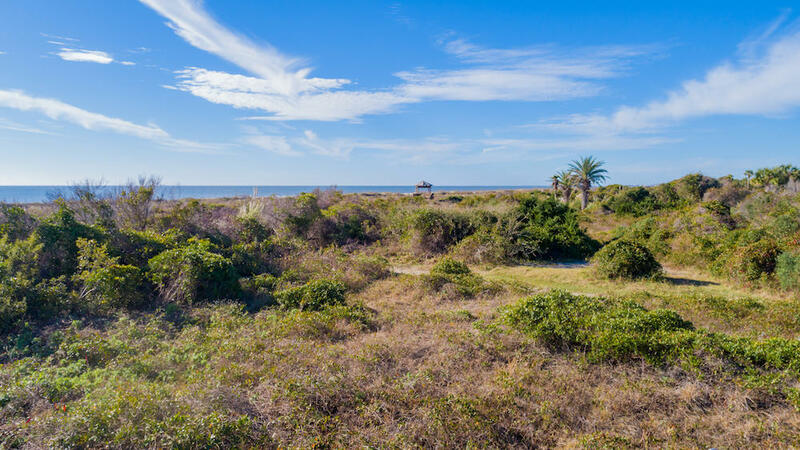 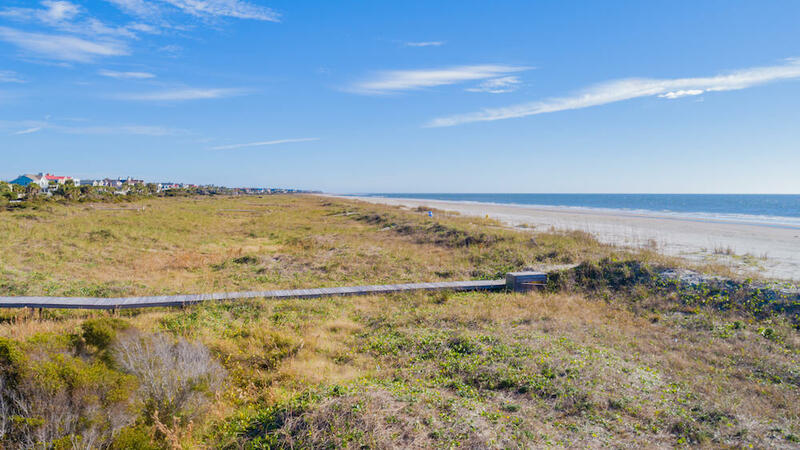 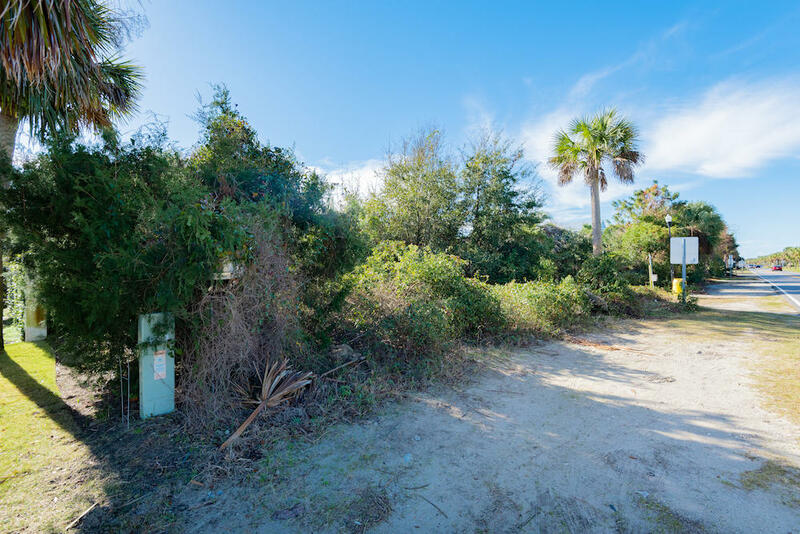 Come see one of the few undeveloped, available beach front lots (formed by combining two lots) on the Isle of Palms. 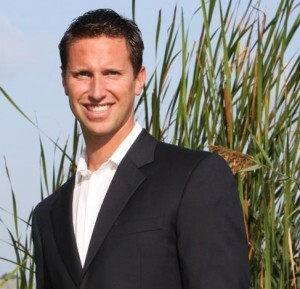 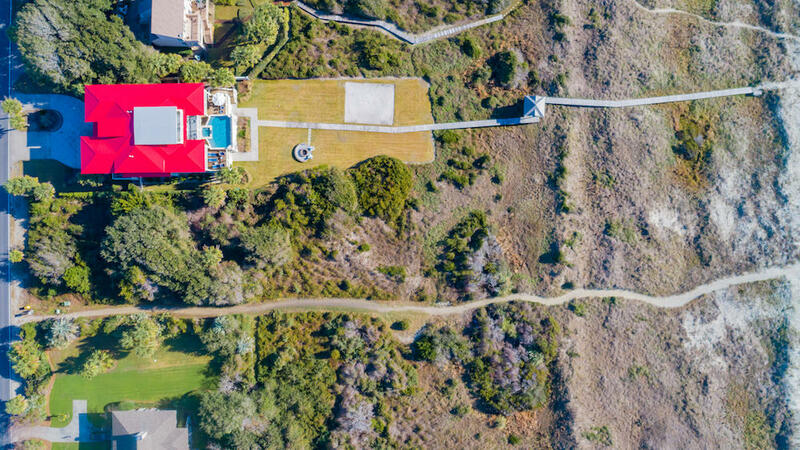 With its incredible location, this property is ready for you to build your dream home with expansive ocean views. 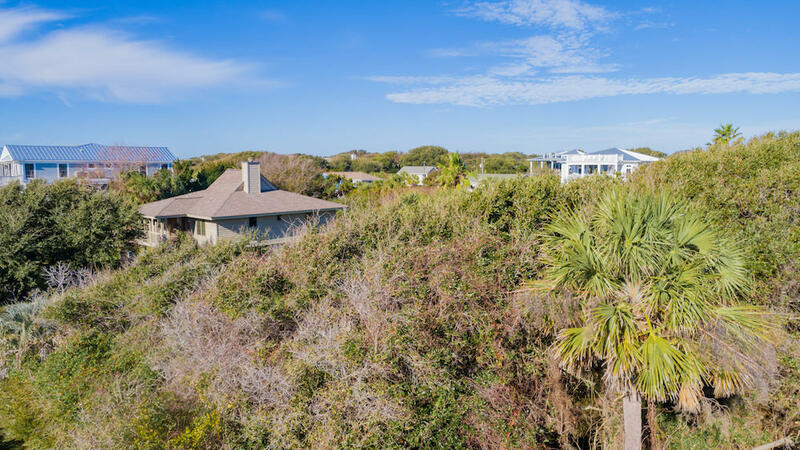 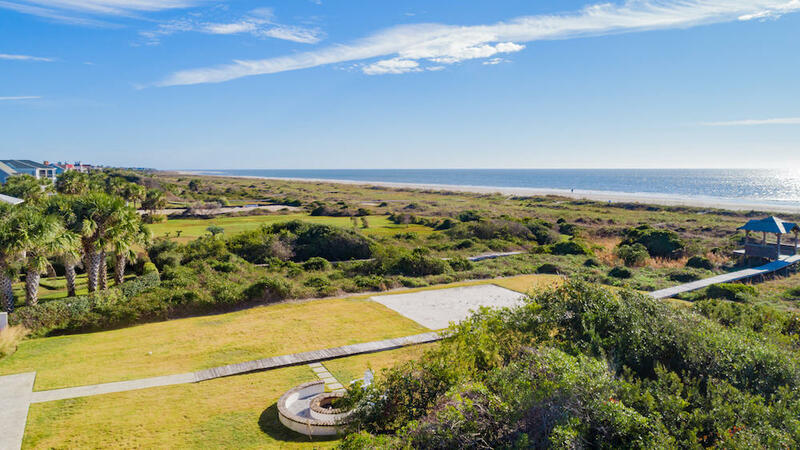 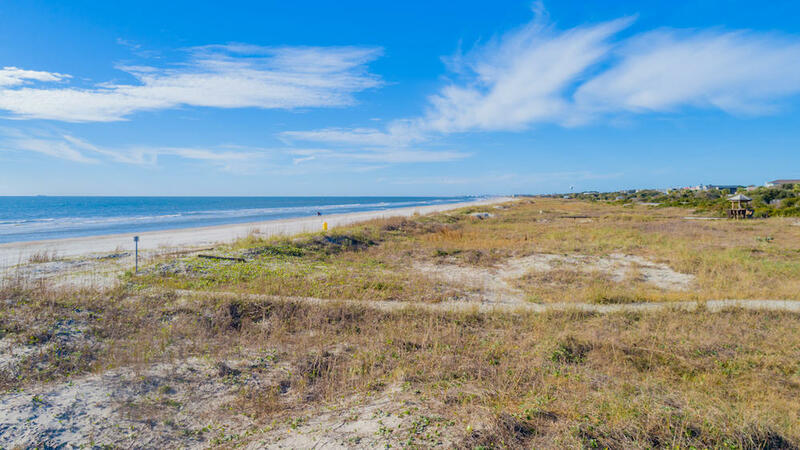 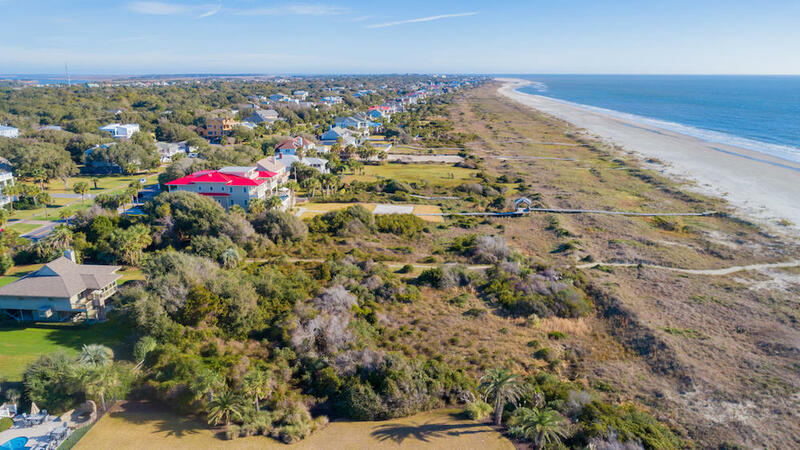 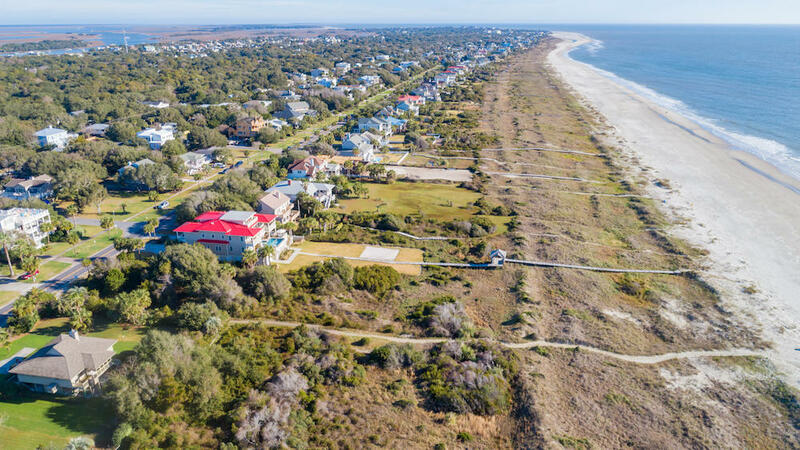 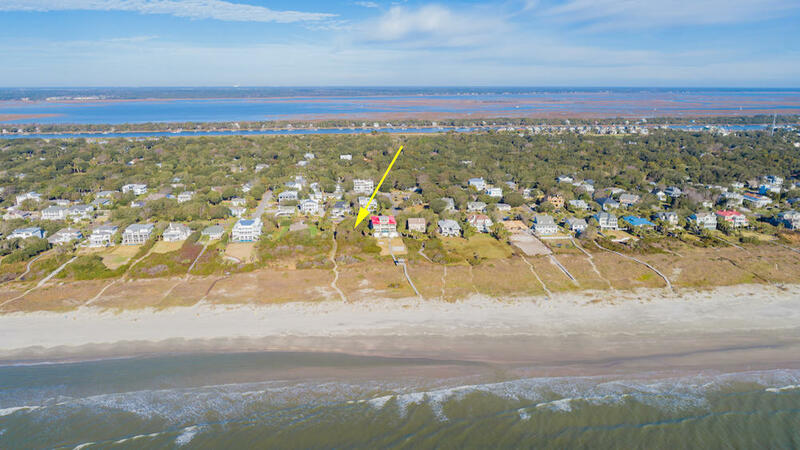 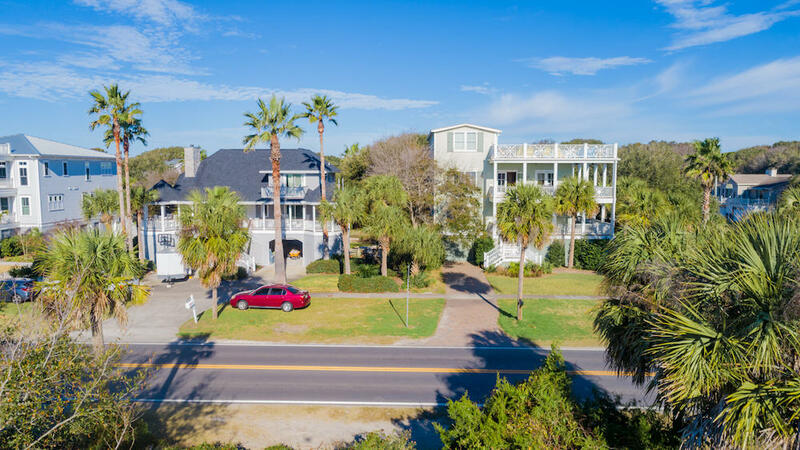 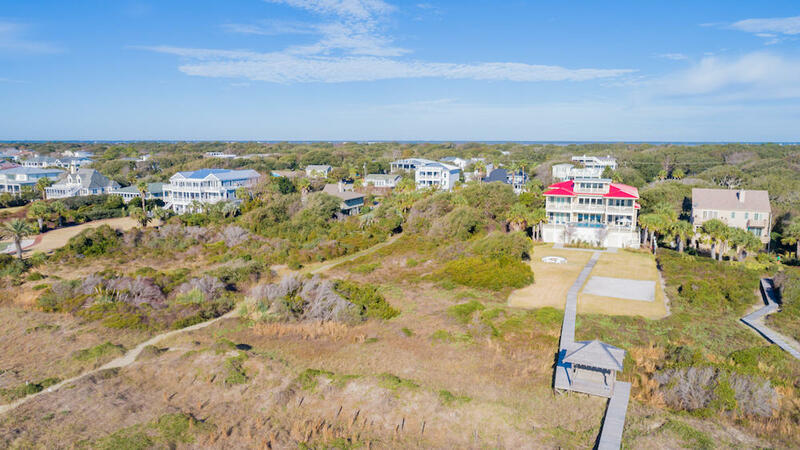 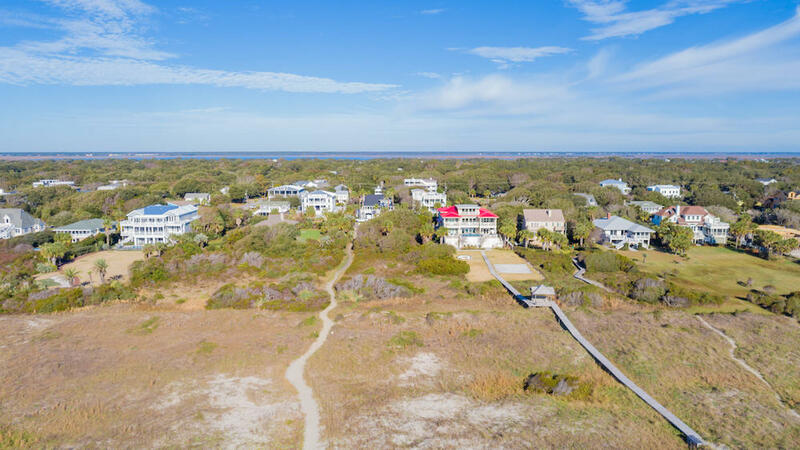 You will have convenient access to the commercial area on the Island, Sullivan's Island, and Mt Pleasant from your new home. 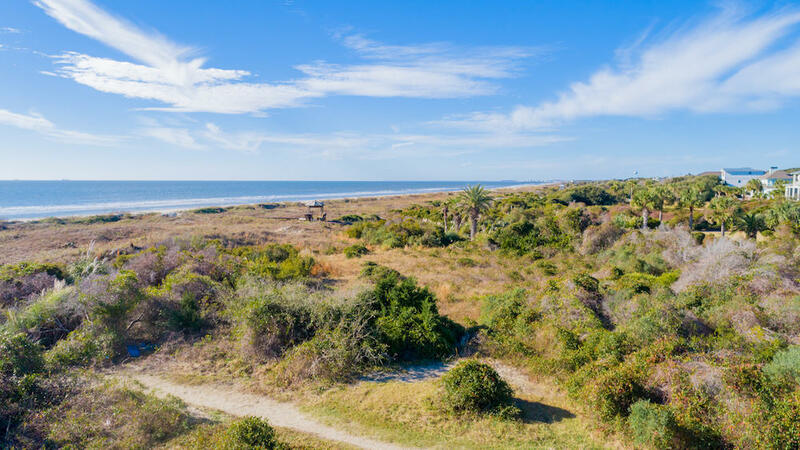 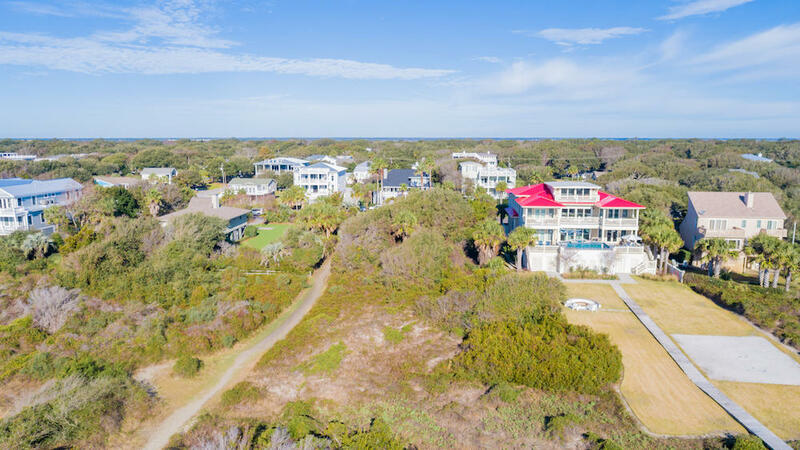 Enjoy the sights and sounds of the Isle of Palms ocean front year-round from the dream house you've always wanted to build by taking the opportunity to make this incredible and unique property yours.